Noted. | FineStationery.com: Halloween Sale! 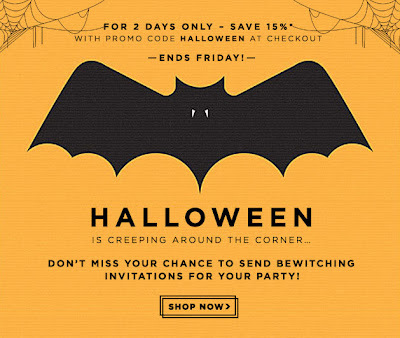 A Halloween sale so good, it's scary! 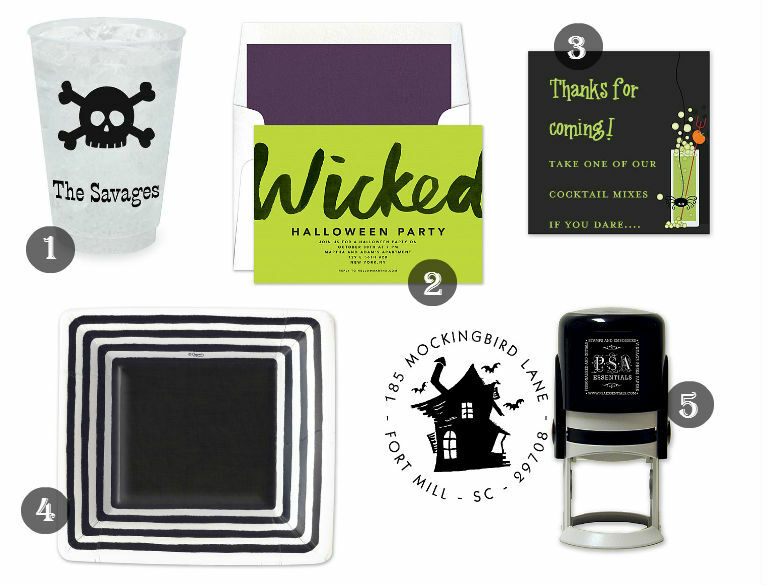 Shop now for your Halloween invites, gift tags, partyware, and more and save 15%* when you use the promo code "HALLOWEEN".